The trend is clear: always more people are spending more leisure time in the garden. The garden is by far in Germany, the favorite leisure activity. Creativity and joy of life can be found and experienced in your own garden. 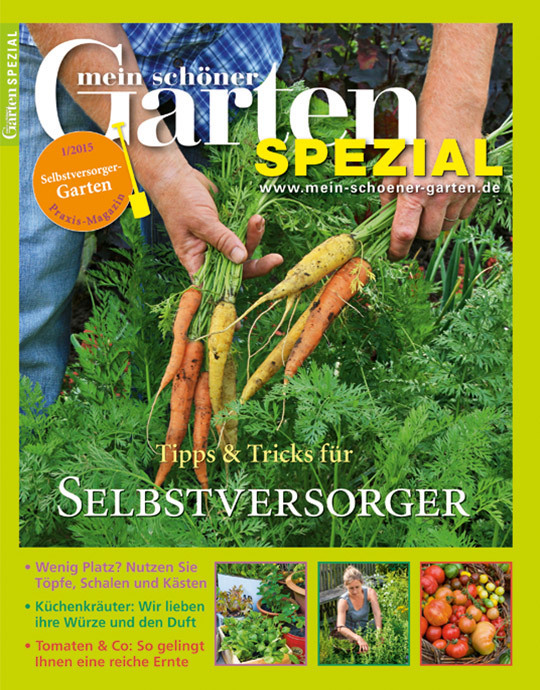 Mein Schöner Garten offers every month information and inspiration for active and passionate people with diverse gardening interests .